* Please print out this page by clicking right on it. A new page will open for you to print. 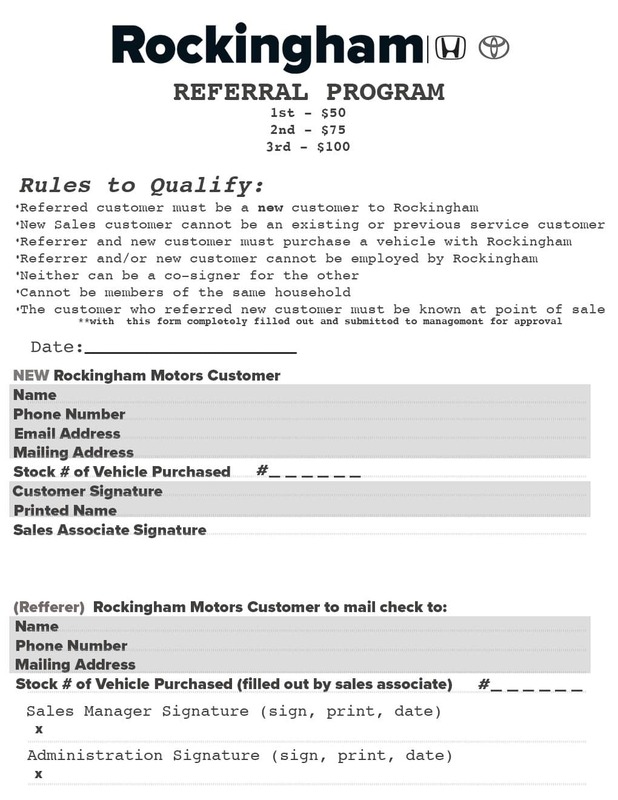 We will need this form to be filled out entirely in order to verify your request. Allow up to 8 weeks for processing.